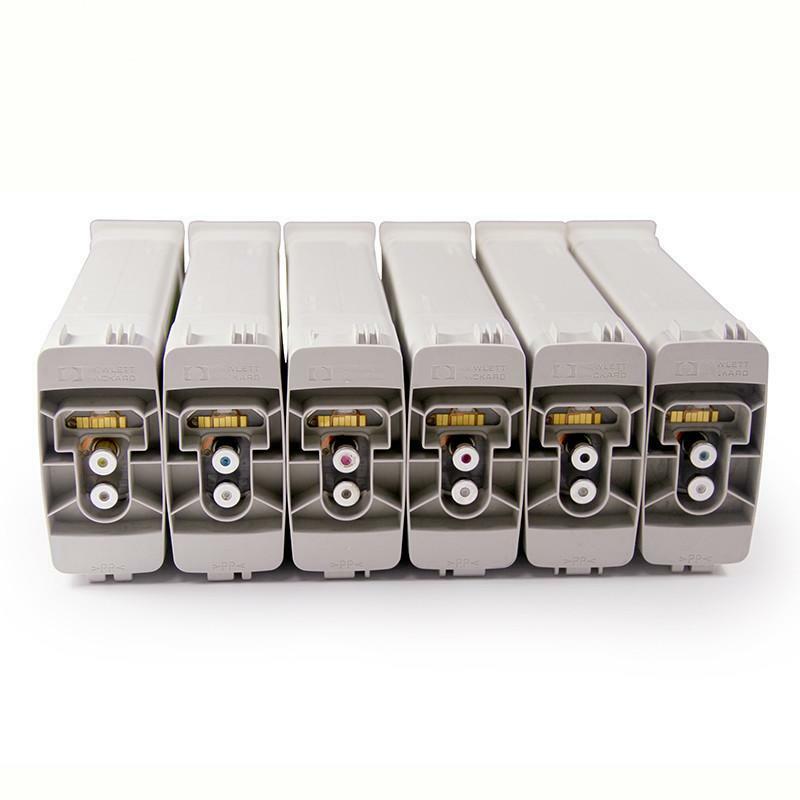 Q1.How long is the shelf life of your ink Cartridge? A: Shelf life will vary depending on your storage conditions. Normally, twelve months from the date produced. Once opened, six months in winter and three months in summer at most. Q2: Is there cheap shipping cost to import to our country? A: For small order, express will be best. And for bulk order, sea ship way is best but take much time. For urgent orders, we suggest via air to airport plus our ship partner send to your door. Q3: Can we get support if we have our own market position? A: Please inform us your detailed mind on your market demand, we will discuss and propose helpful suggestion for you, to find the best solution for you. Q4. What is your guarantee for the goods? 2. 24 months guarantee after manufacturing. Q5. 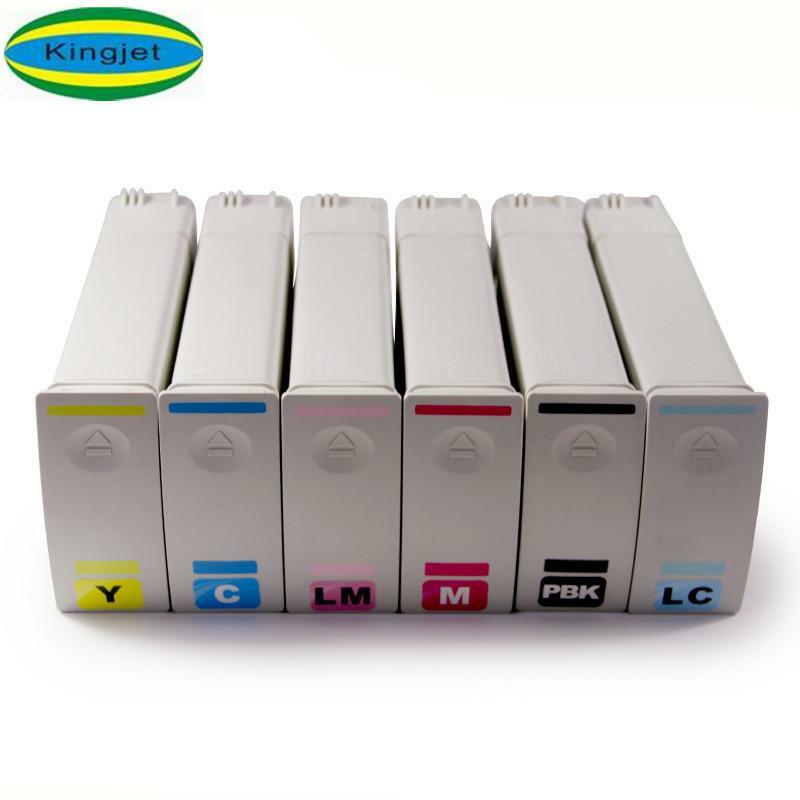 How about the quality of your ink cartridges for using on inkjet printer ? A: Our good and stable quality products keep us maintain the good relationship with our customers. 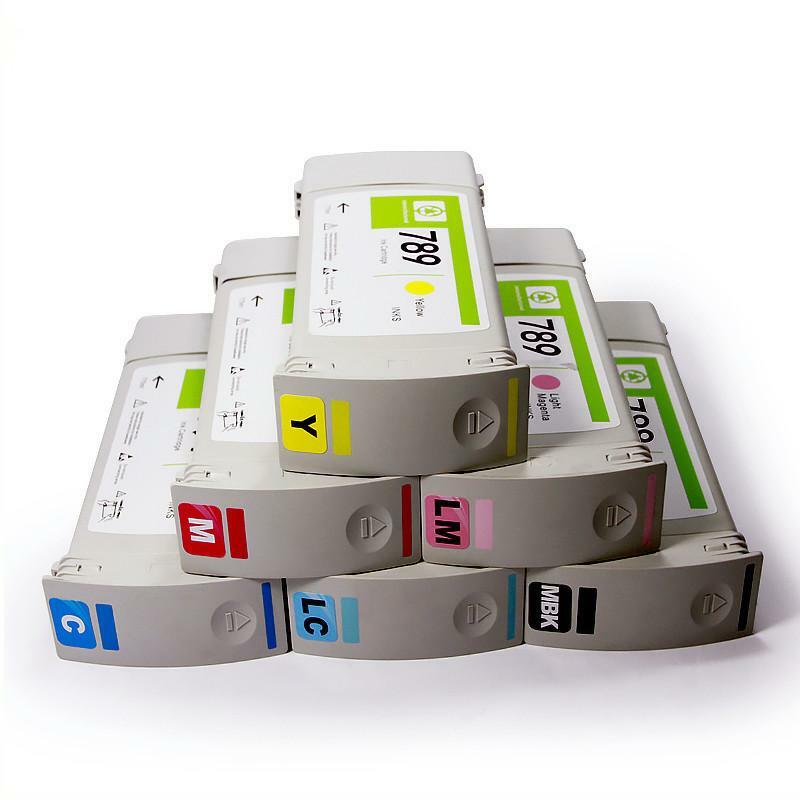 Many of our current customers have been purchasing our ink cartridges over 8 years. Such long term cooperation is based on the reliability of product quality. Seeing is believing, you will trust our cartridge quality after trying. Just do it now, you are welcome to contact our sales team for the models required. Welocme your click and inquiry! Dongguan Kingjet Printers Consumables Co., Ltd.